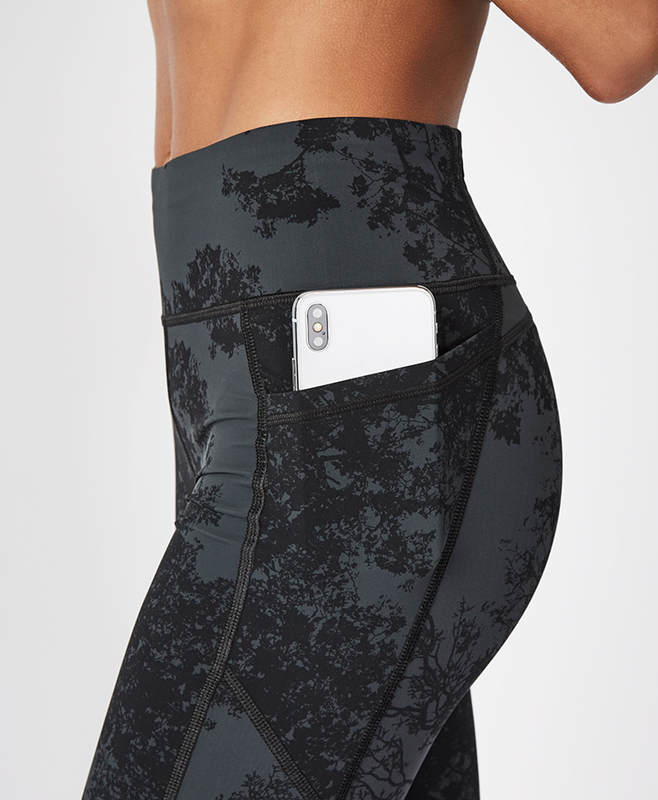 Zero Gravity High Waisted Cropped Running Leggings is rated 3.8 out of 5 by 4. Rated 5 out of 5 by Meldvm from Great purchase! Comfortable and flattering. I am 5’3” and have thicker, muscular thighs. I ordered a size Small and it fits perfectly. Rated 1 out of 5 by neomastiffgirl from Poor quality I loved these crops when I ran in them. But the first time I washed them the stitching started to unravel in 2 places. Rated 4 out of 5 by Runjumppushpull from Love the print I’m 5’0 tall with a ruler build. I purchased the size 6 and they fit well. The fabric is thinner than I’m used to, but should be great for hotter days.